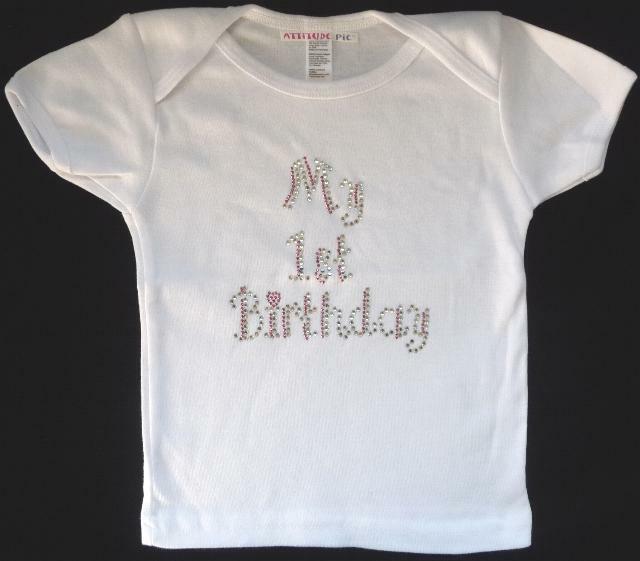 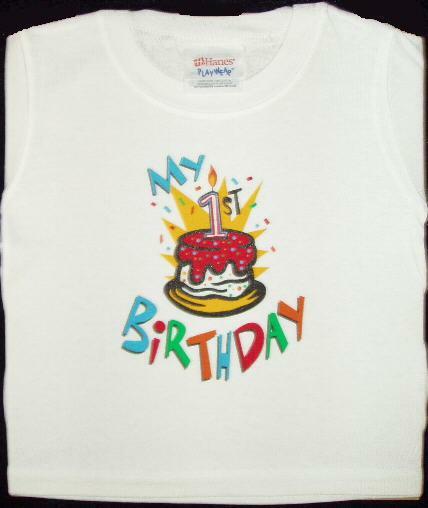 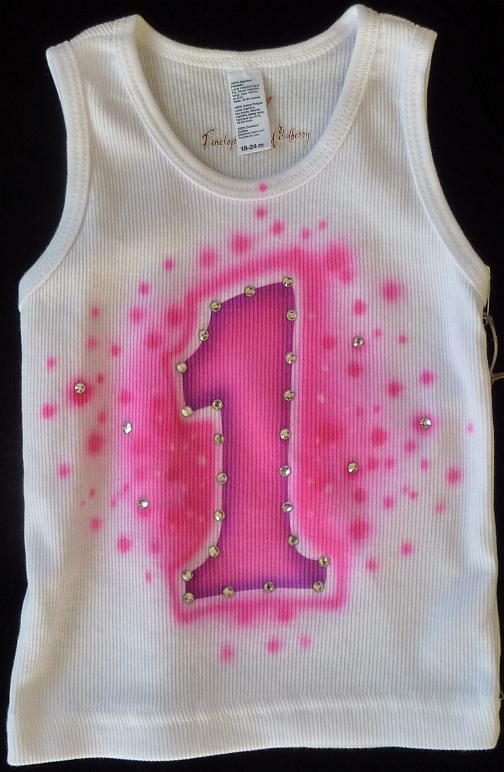 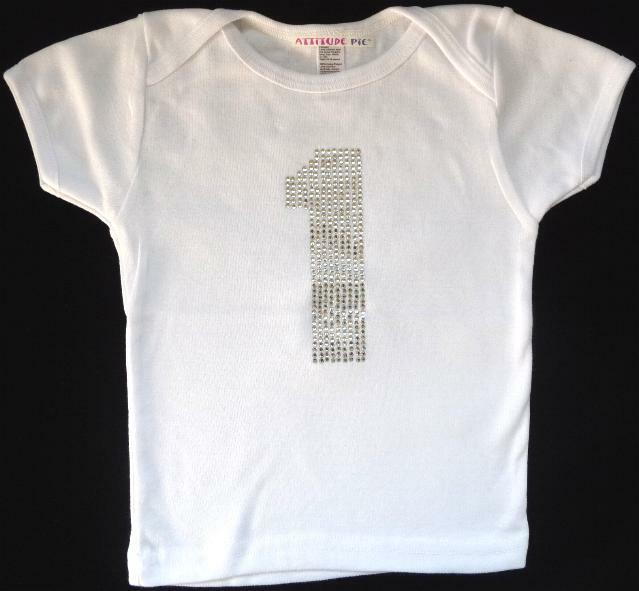 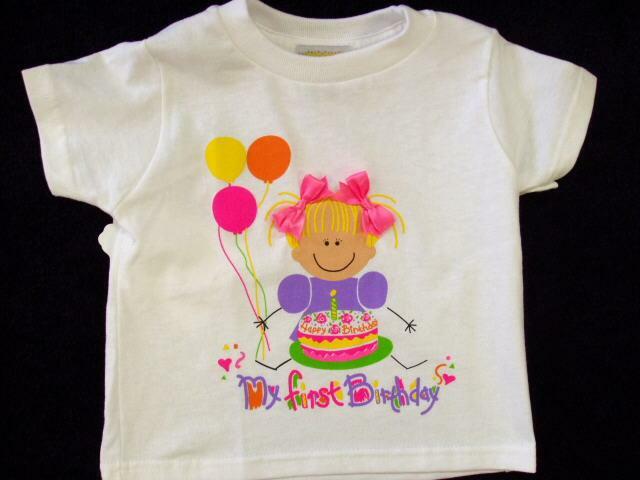 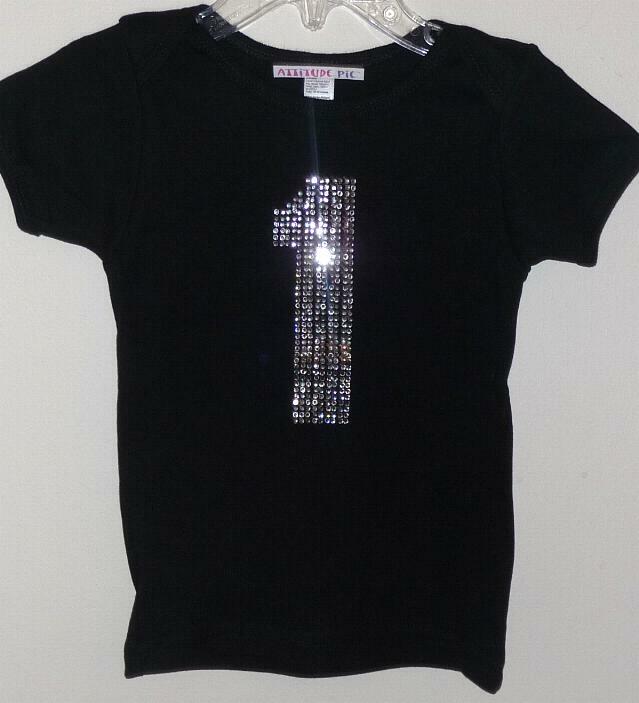 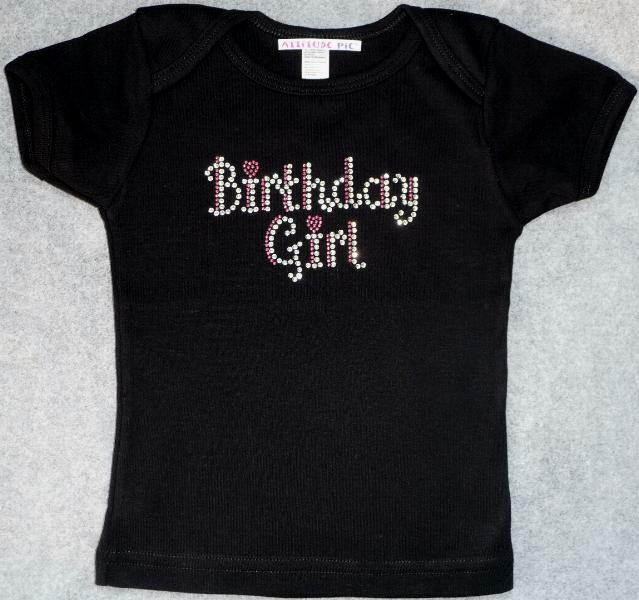 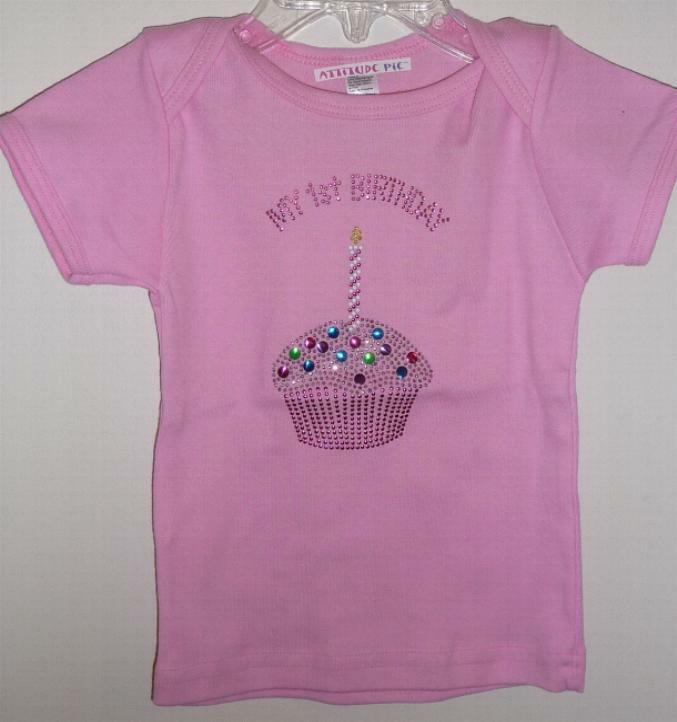 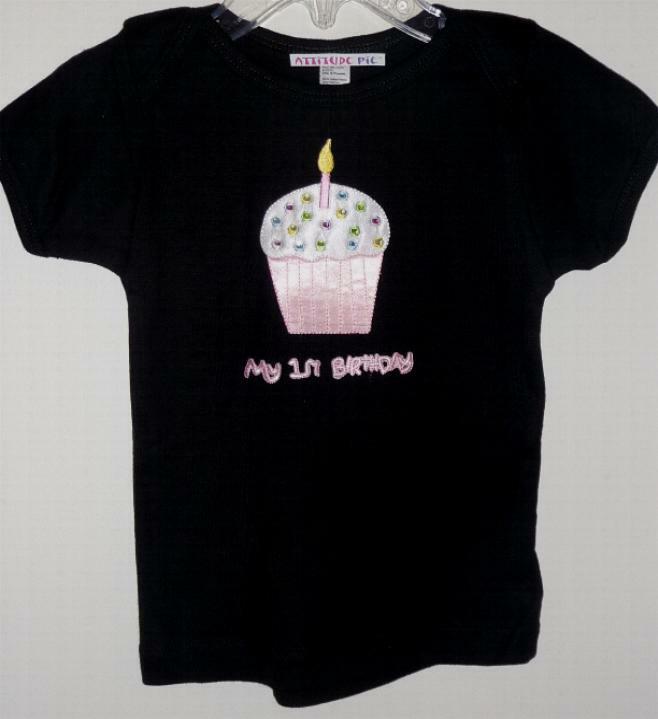 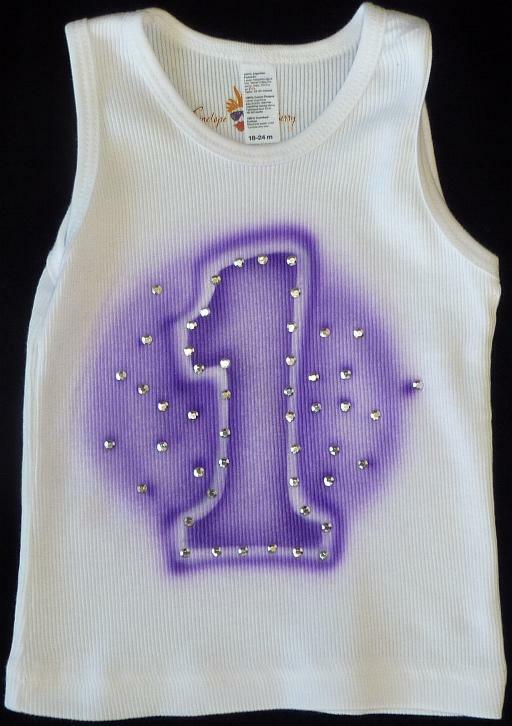 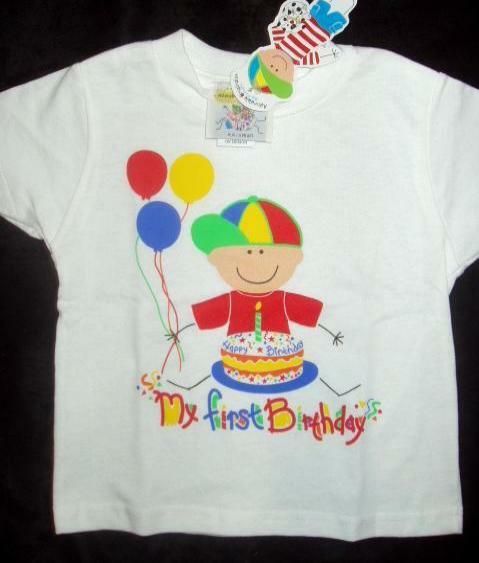 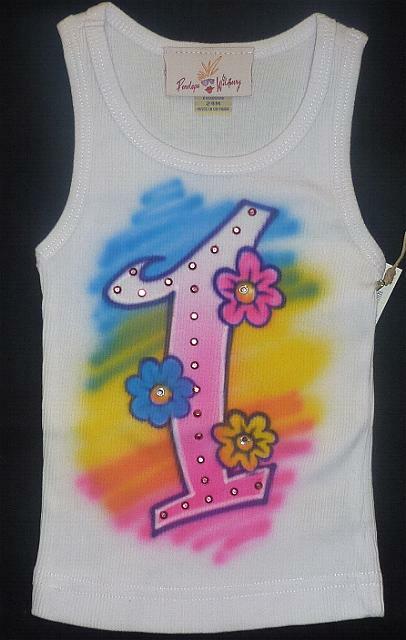 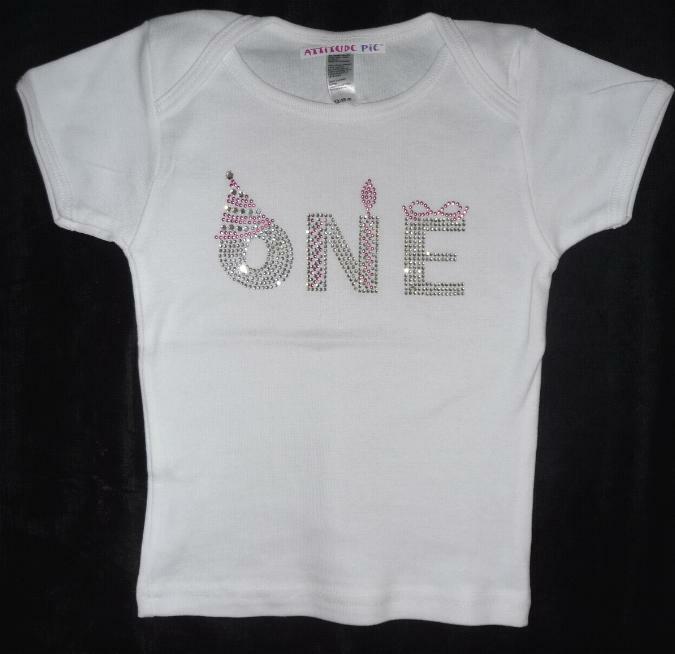 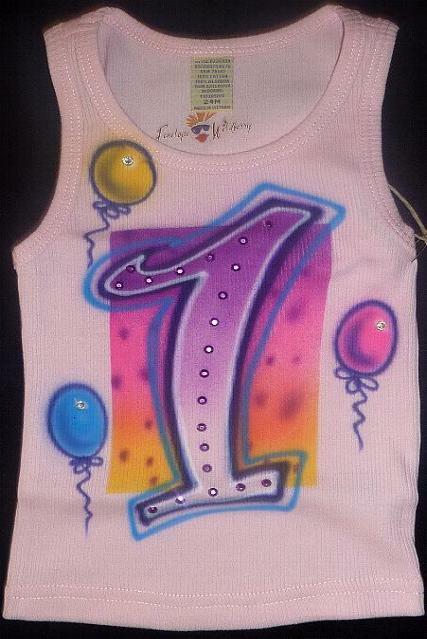 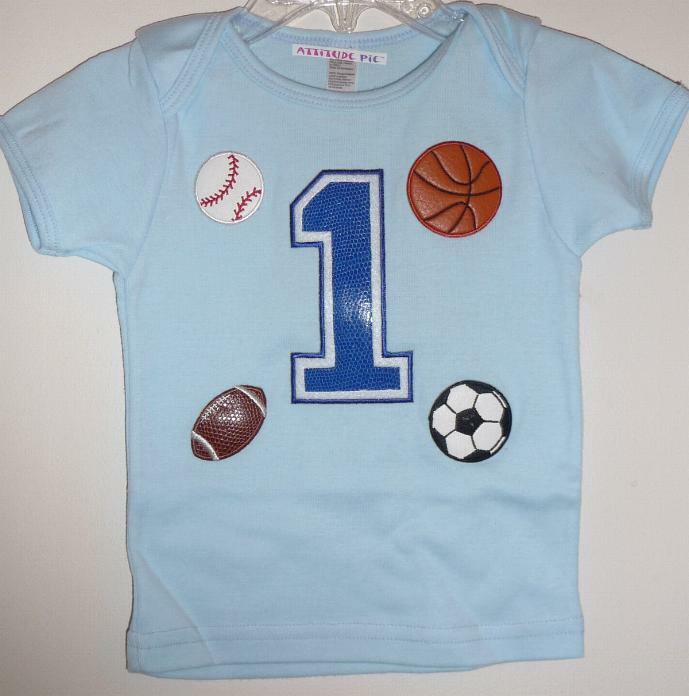 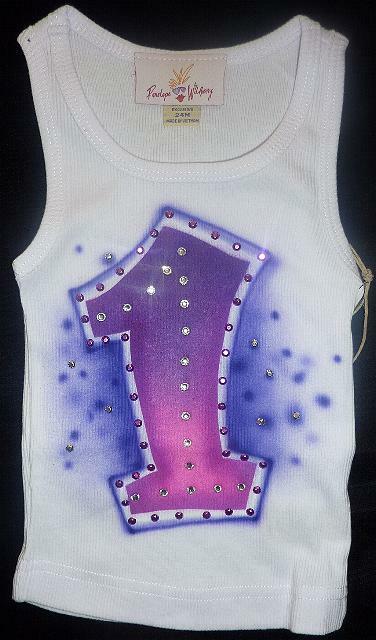 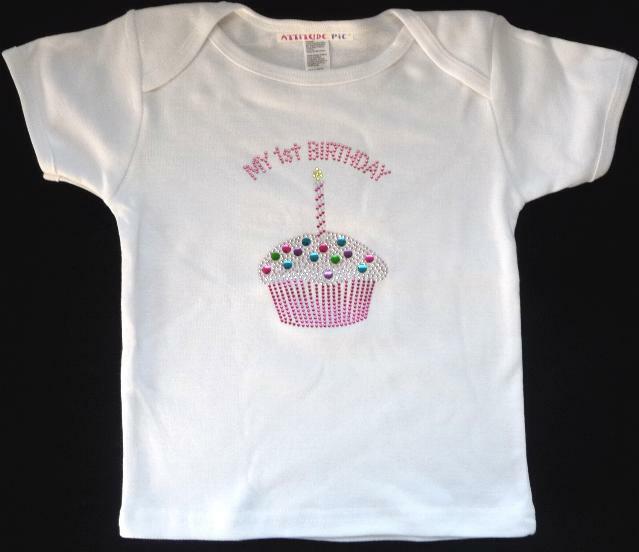 We offer a fantastic array of First Birthday Shirts. 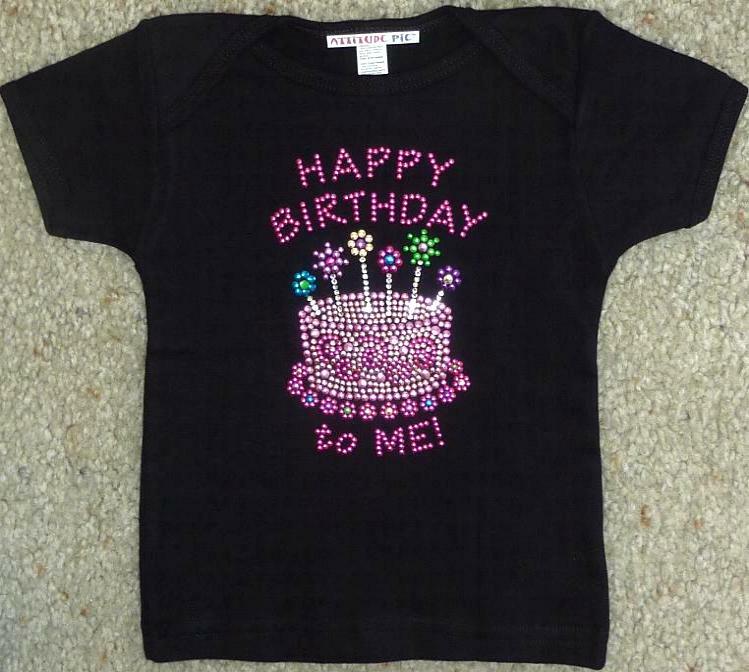 From air brushed, to jeweled, these shirts are comfortable and very cute. 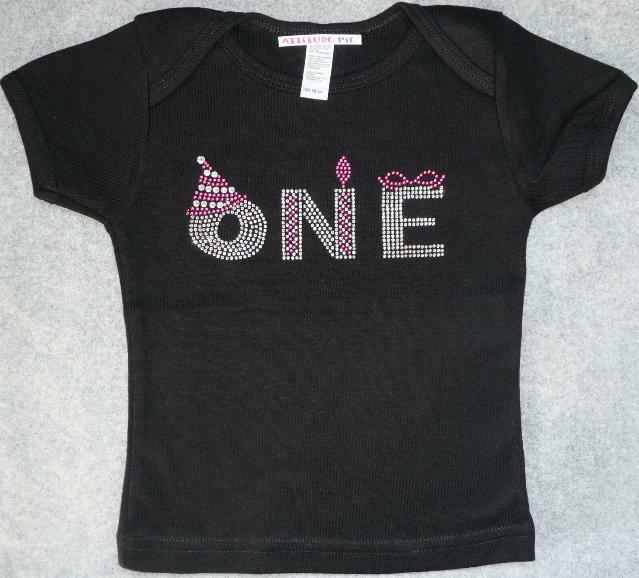 These First Birthday Shirts will help you complete the perfect first birthday outfit.